Disrupt. Innovate. If these words echo through your head like a familiar TV show theme song, you’ve been influenced – whether you know it or not – by Clayton Christensen. A Harvard professor, businessman, and guru of disruptive innovation, Christensen has altered our vocabulary, inspired a generation of startup entrepreneurs, and made a bundle on the speaking circuit at $100,000 a talk. He’s the Marshall McLuhan of our time. 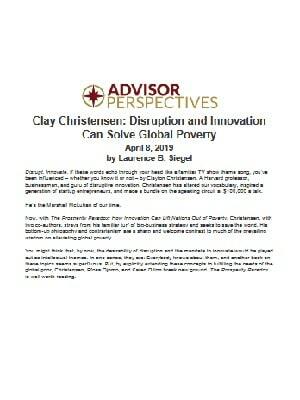 Now, with The Prosperity Paradox: How Innovation Can Lift Nations Out of Poverty, Christensen, with two co-authors, strays from his familiar turf of big-business strategy and seeks to save the world. His bottom-up philosophy and contrarianism are a sharp and welcome contrast to much of the prevailing wisdom on alleviating global poverty. You might think that, by now, the desirability of disruption and the mandate to innovate would be played out as intellectual themes. In one sense, they are: Everybody knows about them, and another book on these topics seems superfluous. 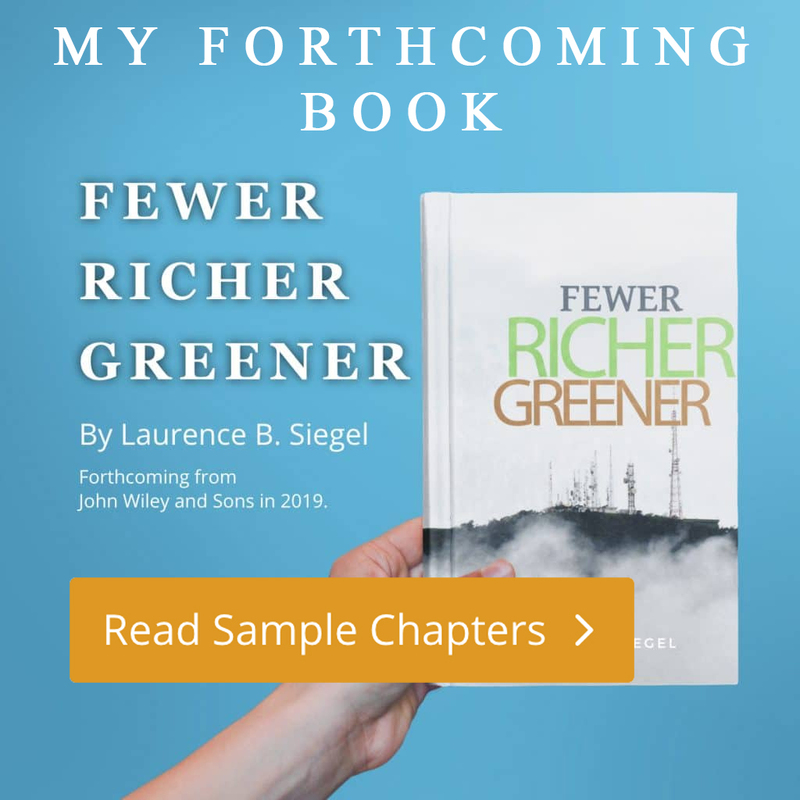 But, by explicitly extending these concepts to fulfilling the needs of the global poor, Christensen, Efosa Ojomo, and Karen Dillon break new ground. The Prosperity Paradox is well worth reading.